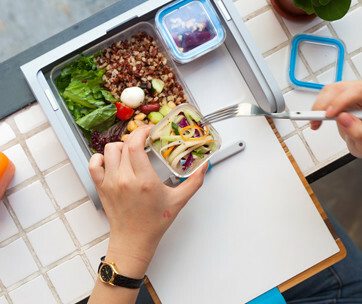 No one would’ve thought that an unassuming, unpretentious, and largely outdated kitchen and dining utensil can still be given a brand-new look to become more relevant in a world that is getting more preoccupied with eco-friendlier things. But TWINZ Studio is definitely not your ordinary entity that takes everyday things as they are. 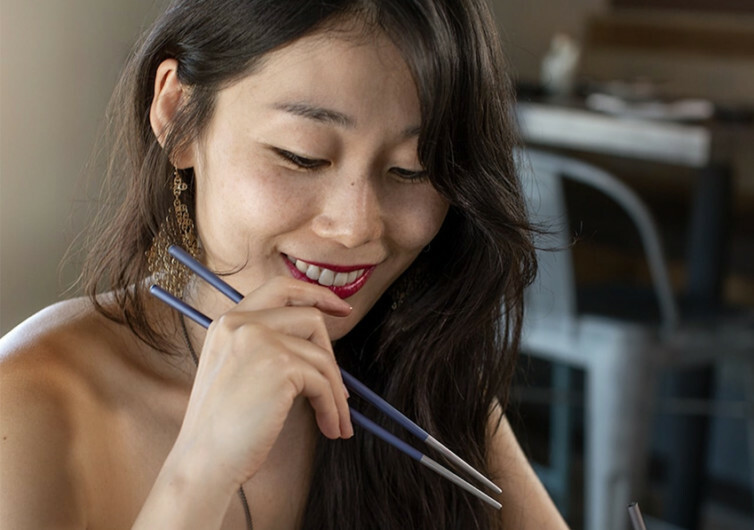 Motivated to create a safer and eco-friendlier alternative to the disposable chopsticks, TWINZ came up with its own take on the chopsticks of the Orient. 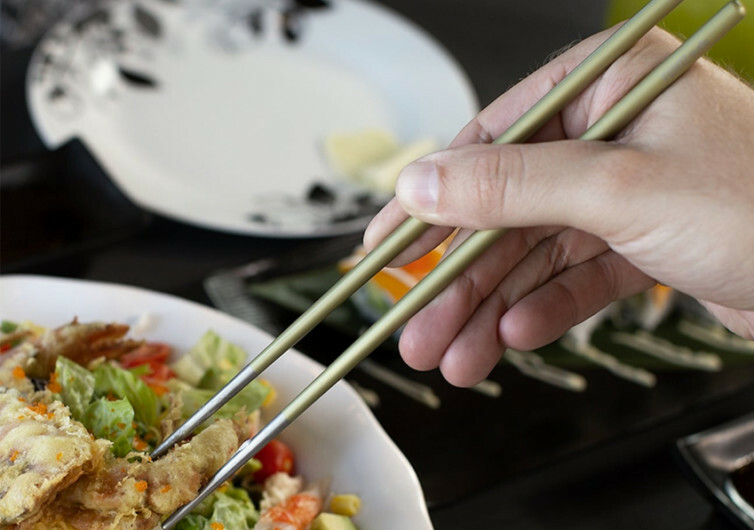 Following the original design of the chopsticks, the TWINZ Chopsticks is simple yet elegant, unobtrusive yet fully functional, and definitely healthier and more sustainable. 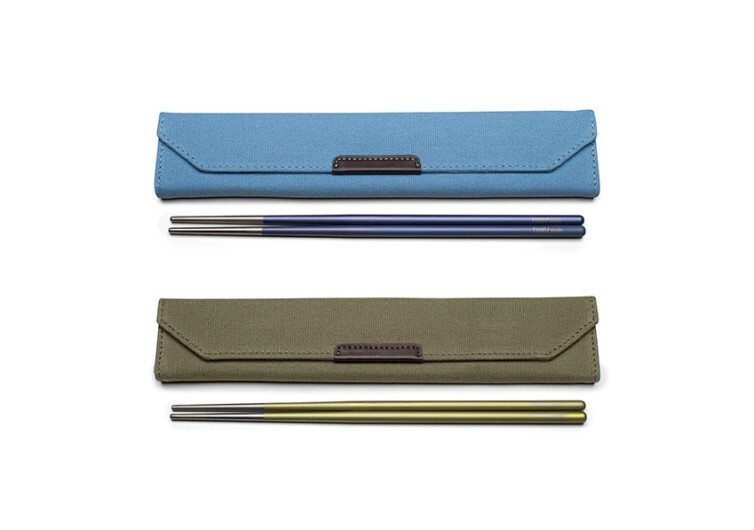 Made of aerospace-grade titanium, the TWINZ comes with its very own stylish deluxe carrying pouch and an equally elegant chopsticks rest. The chopsticks themselves offer a handful of benefits that conventional chopsticks simply cannot. 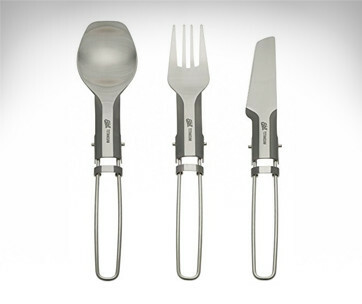 Titanium has excellent bacterial resistance because of its non-stick, nonporous nature. You’d feel more confident with each bite. And since it’s made of titanium, these chopsticks are fully recyclable. 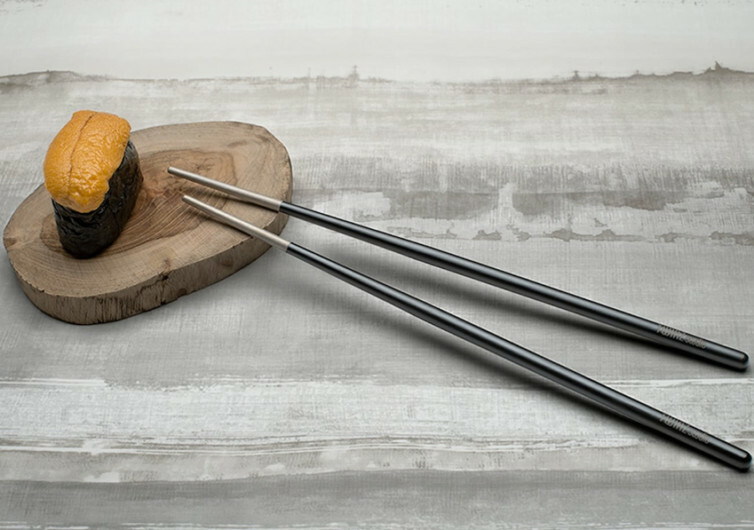 They also have the inherent strength and durability of titanium, fully capable of resisting corrosion while retaining the lightweight characteristics of traditional chopsticks. Perhaps what is more appealing, especially for eco-minded individuals, is the TWINZ ability to save trees. It is completely reusable and cleaning it is never a problem. Instead of using a new set of disposable chopsticks every time you decide to go for a Chinese stir-fry or some other Oriental cuisine, simply bring your TWINZ with you and you’ll never have to worry about contributing to the number of trees being felled each year. 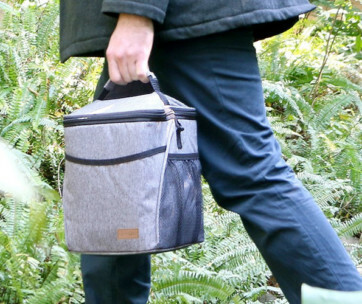 As for its carrying pouch, you’ve got the option to get the standard or the deluxe. Either way, you’ll be glad that there’s a mechanism whereby you can keep the TWINZ neat and ready whenever you are. Completing the package is the TWINZ Chopsticks Rest. 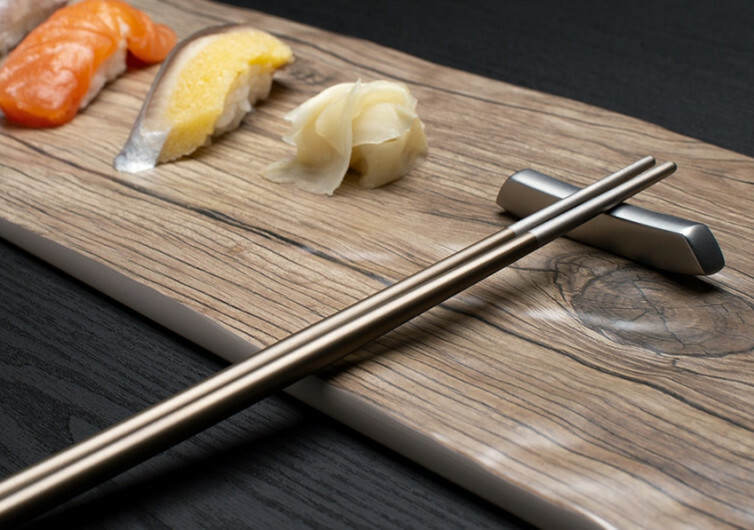 This is a must-have to keep your chopsticks’ ends free from possible contamination, further improving its safety. Enjoying your sushi or Chinese stir fry has just been made more hygienic. At the very least, the TWINZ Chopsticks is considering your health and that of the environment, too.